Debbie Walsh says the wave of women elected this year is a sign of bigger things to come. As a podcast about women in government, we couldn't let 2017 come to a close without discussing the #MeToo movement that's sweeping through corporate America, newsrooms, Congress and the halls of state capitols around the country. So we brought in an expert on women in politics to discuss it. Debbie Walsh is the director of the nonpartisan Center for American Women and Politics at Rutgers University. In this interview, she talks about not only the movement against sexual harassment but also about the growing chasm in how the two major political parties are recruiting female candidates -- and why she thinks the wave of women elected in 2017 is a sign of bigger things to come. 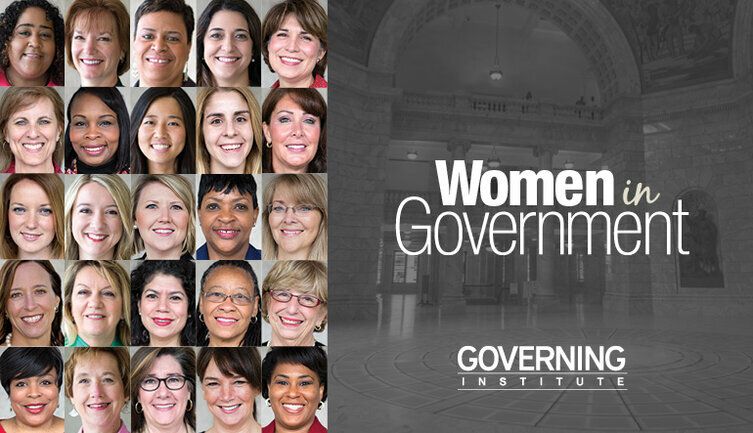 Listen to the latest episode of "The 23%: Conversations With Women in Government" below. You can also subscribe to the podcast on iTunes or Stitcher, and check out our archives.